Please scroll down the page for updates on our Junior recruitment. 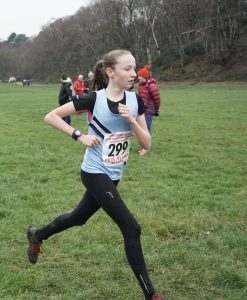 Rossendale Junior Harriers Facebook page. 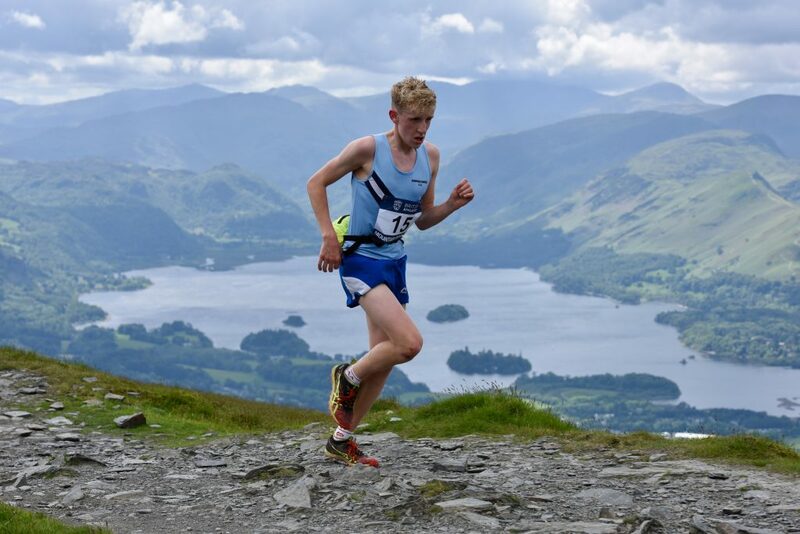 2019 FRA English Junior fell championship details can be found on the link below. 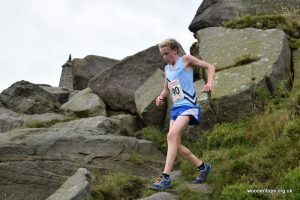 This will be held on Saturday the 6th April in conjunction with the Pendle fell race, Lancashire Championship details can be found on the Lancashire Athletic Association website on the link below. We are not accepting any new juniors at this present time nor do we have a waiting list. If there is any change in the present situation we will post an update here. The following statement only applies at times of new Junior recruitment. 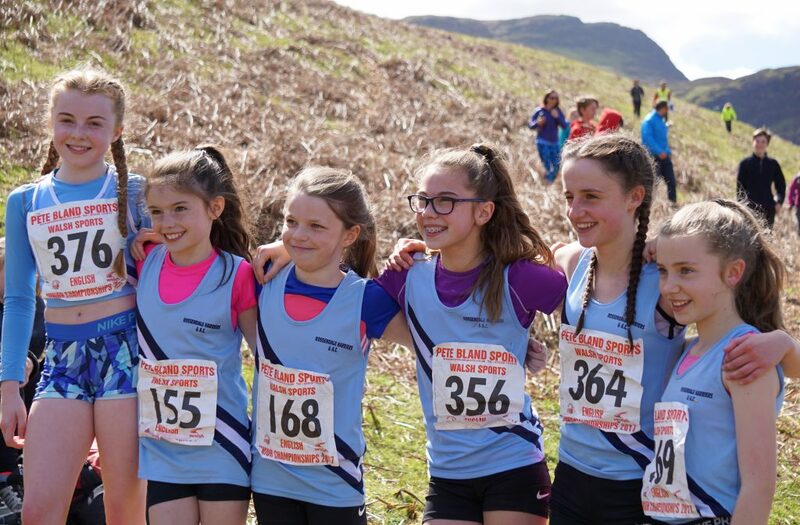 New juniors are accepted on a trial basis and in the understanding that when their coach deems they are ready that they will race/compete for the club in a minimum number of races each year as decided by their coach. We don’t accept new juniors on a fitness/recreation basis only. Please contact us on the email address below to arrange a trial. A commitment to attend training on a regular basis. This also includes punctuality, appropriate dress as advised by your coach, respect for other club members, coaching staff and helpers, and a willingness to take part and achieve your full individual potential along with impeccable behaviour at all times whilst attending the club.